Just recently the first U.S. cruise bound for Cuba in half a century was on its way. This was the latest phase of renewing the relationship between America and the Caribbean island. 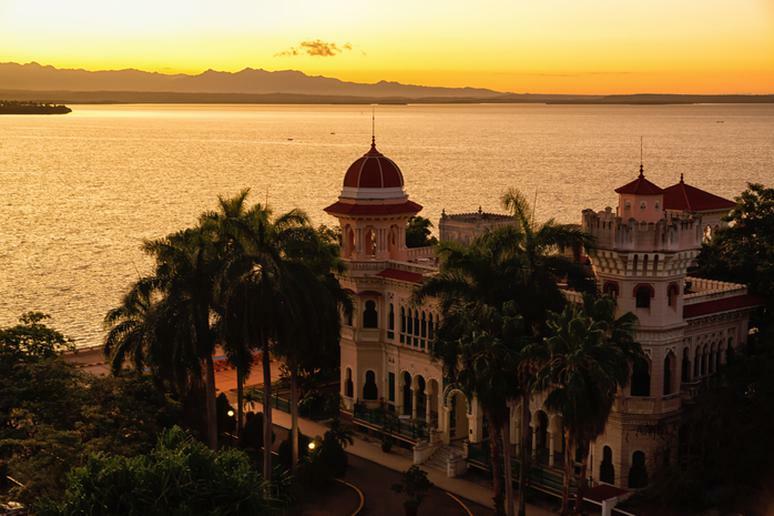 Now that the restrictions to visit as a tourist have been loosened, you can start planning your vacation to explore the beauty that lies in Cuba. But don’t just walk around the colorful streets; go on adventures that will show you not just the people and the architecture, but also the history, culture and wild side of the country. 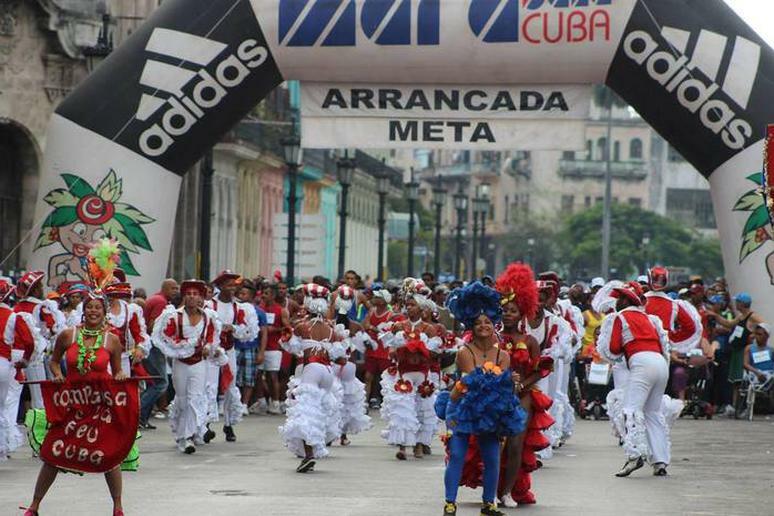 Whether you already are a runner or are getting ready to test your physical limits with such an endurance event, put the Havana Marathon on your list of adventures. There is marathon, half marathon and 5km/10km. You get to experience this charming little, and in some ways mysterious, island from a different perspective. This year’s marathon is on November 20. The Havana Triathlon is one of most interesting new races in Latin America. Last year the U.S. sent athletes for the first time. 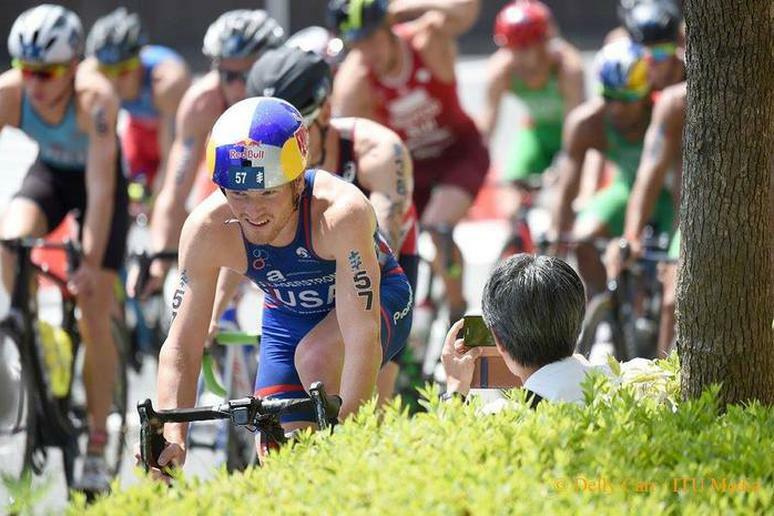 This two-day competition is comprised of triathlons of three different distances. 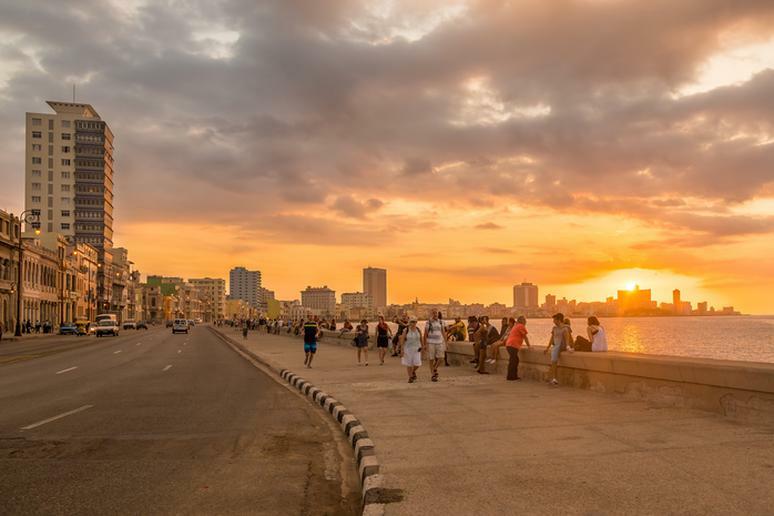 Whichever one you choose, you will swim in the Marina Hemingway’s calm salt water channels without waves, run along the legendary Habana Malecon, experience Cuba culture, be cheered on by nice people, listen to a lot of music, and just have a blast. You can’t dive and explore the depths of a cave that reaches 70-feet deep in many places. 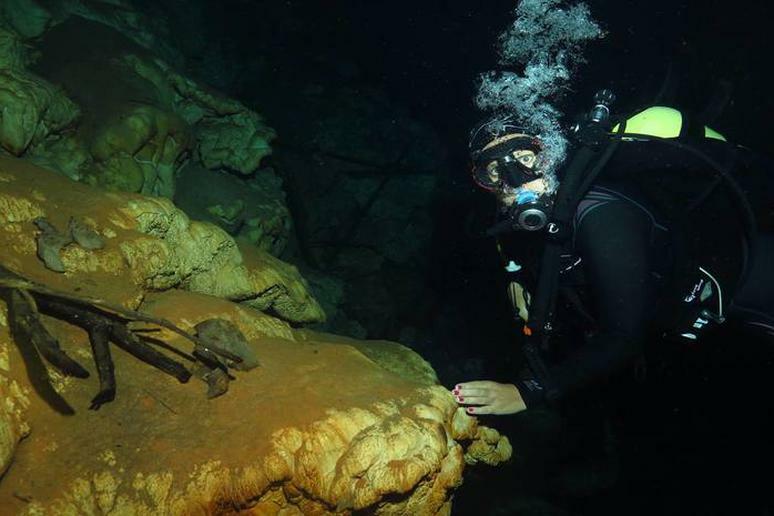 Cueva de Saturno is one such diving spot that’s not far off the beaten path. There are many more caves that are worth your time. 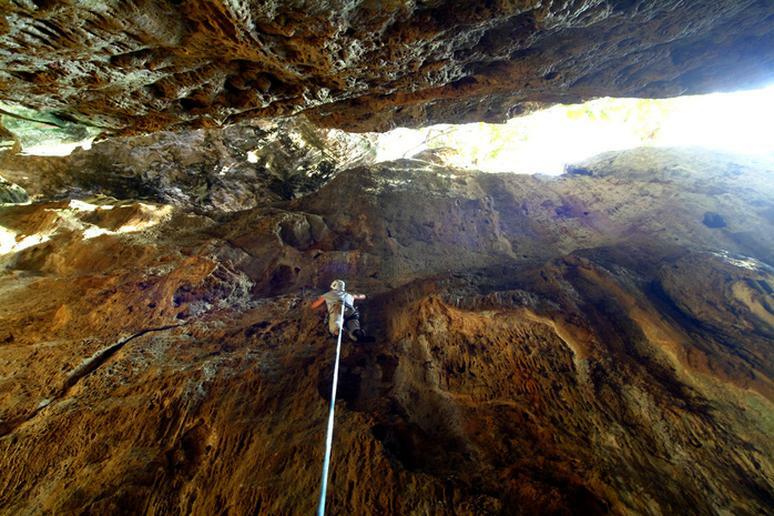 On the south coast of Cuba, you will see a different type of cave—slumping fracture caves. Travelers interested in cave diving should get to Gran Caverna de Santo Tomas, one of the largest and most complex cave systems in the Western Hemisphere. You’ll be amazed at some rectangular caves with sheer walls that drop off to 90 feet or more. Even the less-fit adventurers can cave dive— The Cuevas de Bellamar has a concrete floor so it’s not strenuous at all. Cuba has amazing geology. You can find some very strange rock formations. For the bold, adventurous and skilled climber, western Cuba offers some of the most magnificent climbs. A quick two-hour ride from Havana will put climbers at the base of 1,000-foot-tall limestone crags in the Viñales, one of the top rock-climbing sites in the Caribbean. There are more than 60 routes and 100 pitches of climbing. When you make it to the top, you’ll be rewarded by the view of old Cuban houses, gigantic palm trees and mountainous outlines. There are more than 3,500 miles of coastline. You can expect Cuba to offer many opportunities for underwater adventures in the crystal clear waters surrounding the island. The Isle of Youth (Isla de la Juventud) is a marine reserve with caves, drop-offs and wrecks. Top diving spots include Jardines de la Reina (the Queen’s Gardens), a remote well-preserved marine park known for shark sightings and Ojo del Mégano, a wide crevasse that acts as a refuge for marine life. The mangroves, coral reefs and sea grass beds are among the most undamaged in the region. Cuba doesn’t have grand peaks or many steep and scary climbs, but hiking there will give you an opportunity to explore the footsteps of the Cuban Revolution. 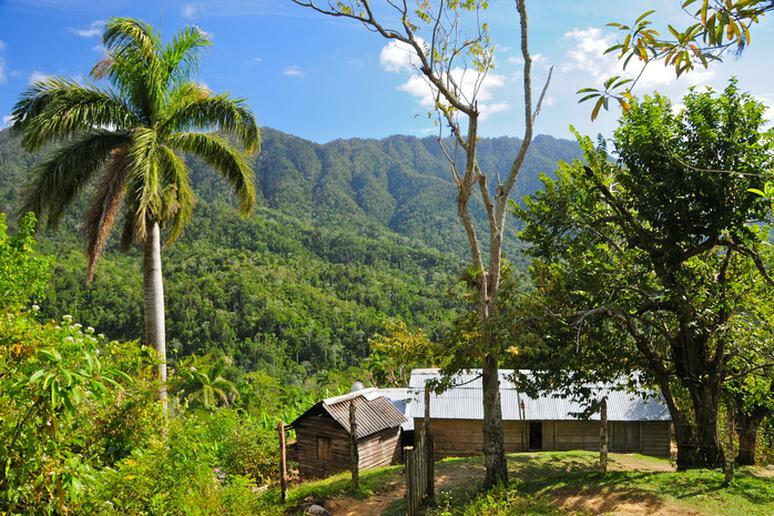 You’ll pass by the stunningly beautiful Sierra Maestra where Fidel Castro had been hiding. Walking through the Viñales Valley is like walking in a green heaven of agricultural lands. You’ll also get to meet many locals, mostly farmers. Adventurers who are looking for a longer trek should head to Pico Turquino, the highest point in the country, which offers superb views. There are also many nature reserves with trails that allow travelers to get an up-close look at wildlife like the endangered Cuban crane. 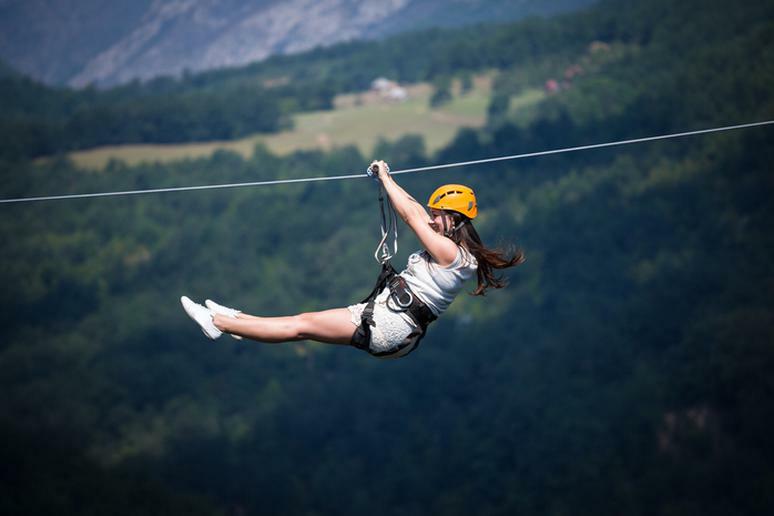 Zip lining is a thrilling way to catch a glimpse of Cuba from above and Las Terrazas Biosphere Reserve is one of the best spots in the country. For around $30 you can get hooked up to the line and then afterward spend some time in the nearby eco-village. 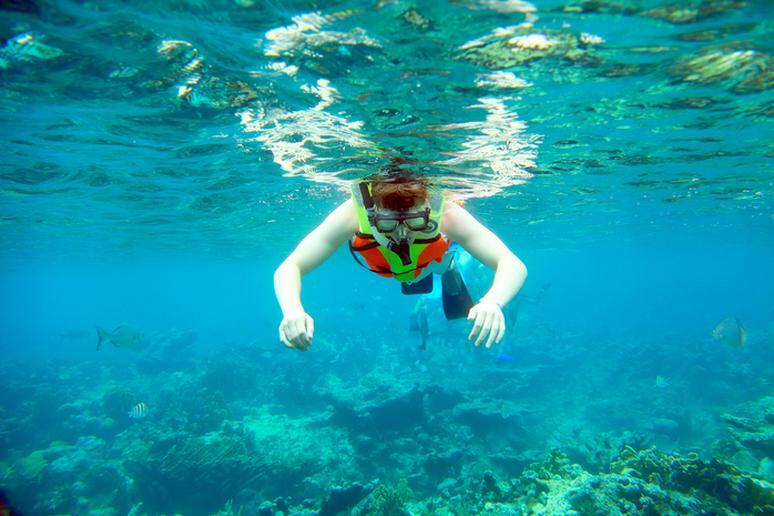 You won’t have any trouble finding amazing sites for snorkeling in Cuba. One of the best places is Caleta Buena, just about five miles from Playa Giron. This is a protected cove. Other popular locations ideal for snorkeling are Jardines de Reina and Maria la Gorda, mainly because they are remote and fairly untouched. 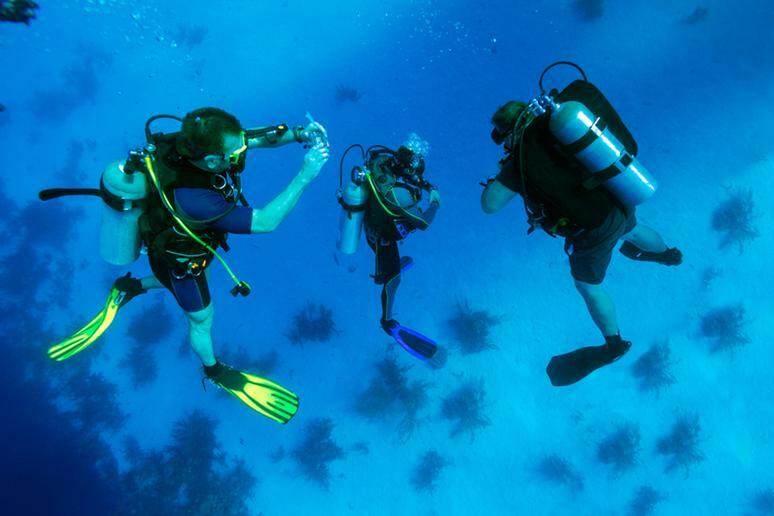 You will have easier access to Cuba’s large reef on the north coast. You don’t have to be participating in a marathon, but running the country’s legendary sea boulevard is a must-do. The Malecon offers everything – stunning views of the Atlantic Ocean, relaxing atmosphere, romantic walks during the gorgeous sunsets. It stretches 4.3 miles through the historical areas Havana, giving you a chance to feel the soul of the city and its people. 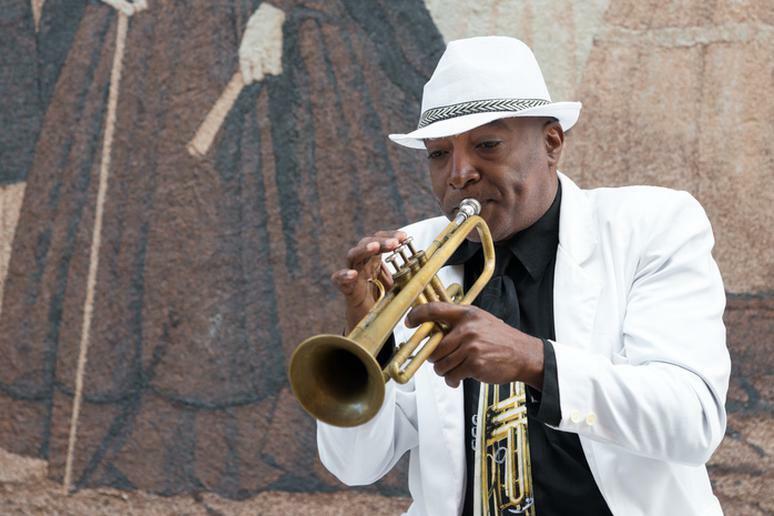 Go to The Jaz Club for an authentic Cuban jazz performance, party in any night club, or visit in December during the famous Jazz Festival. Nightlife in Cuba is so vibrant and fun; it deserves its own tourism category. There are many places designed for tourists but the best salsa dancing and live music shows are in small local bars. Visit Cuba at a time when there is a carnival. Your best bet is in July. 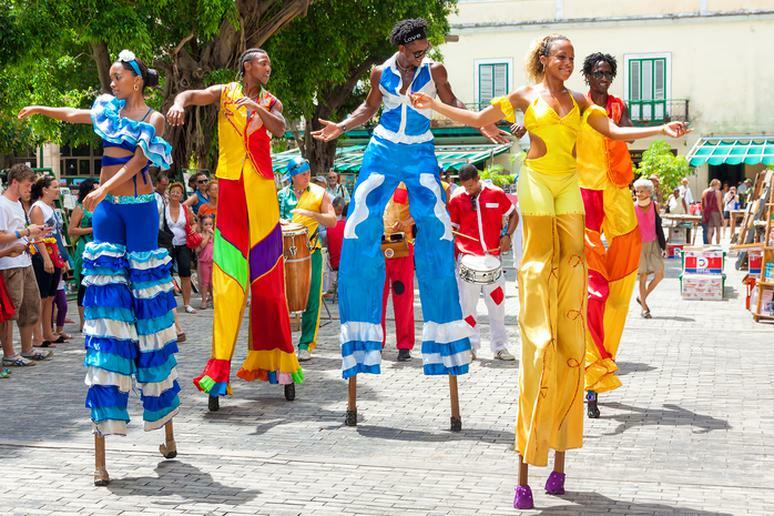 Mantanzas and Santiago de Cuba, Carnival, celebrated on July 18–27, honor the Revolution. There is a grand parade in the end. Street parties with lots of music and dancing will make you feel like you are on a different planet, probably called “the Music Planet.” The Remedios Festival in December is not so famous, but it’s a unique experience. You’ll see the neighborhoods ocompeting for who throws the best parties.